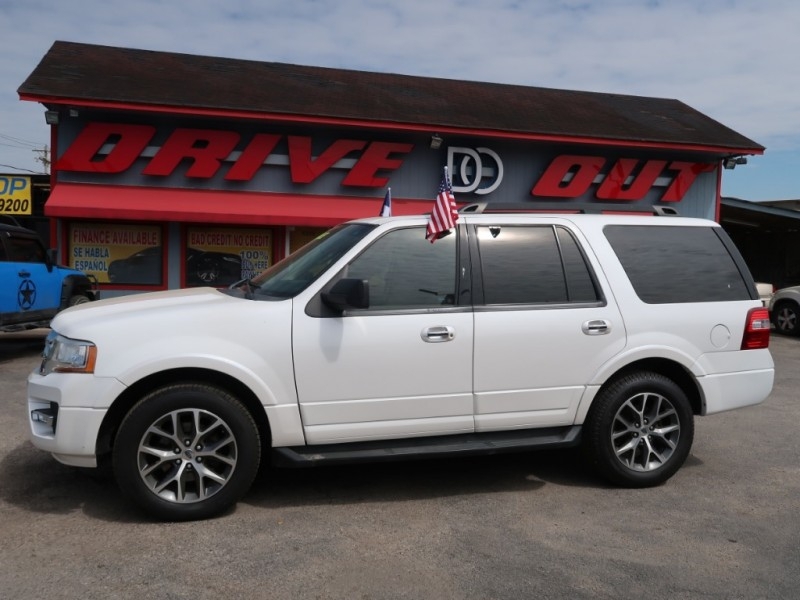 Sorry, we couldn't find any 2014 Ford Expedition listings that matched your search criteria. Avg. Dealer Rating: (4 reviews) "Came with my wife to look at the vehicles we saw online. Sales rep was very helpful and fast. After a test drive we decided to purchase a 2016 BMW 328i . Thank you Drive Out Motors!" Avg. Dealer Rating: (50 reviews) "Dealer was very professional anf helpful, although this vehicle was not the best fit for me they attended me and my questions professionally and adequate." Avg. Dealer Rating: (8 reviews) "Mileage was different than original add. It was 8000 more than advertised." Avg. Dealer Rating: (4 reviews) "Very responsive "
Avg. Dealer Rating: (13 reviews) "Good experience but car was dirtier than i expected when i popped the hood." Avg. Dealer Rating: (2 reviews) "So far so good.. . Brian and I are in the middle of me purchasing the truck."